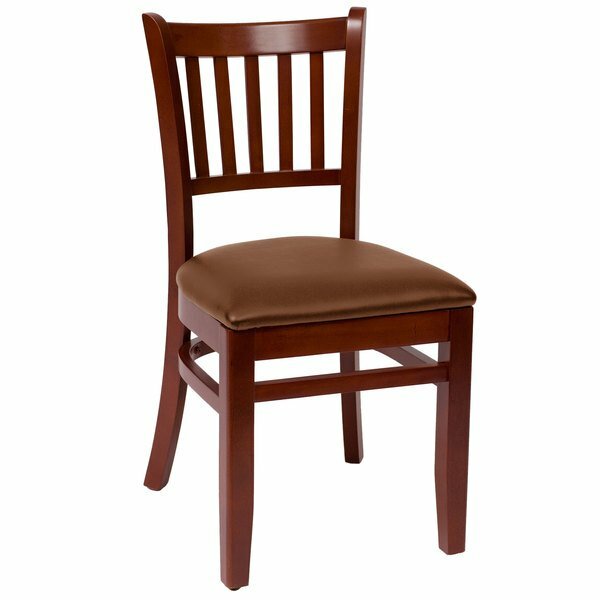 Whether patrons are cozying up their favorite table, indulging in a delicious breakfast, or watching the world pass by in your window-side dining area, this simple yet attractive BFM Seating LWC102MHLBV Delran mahogany wood side chair is sure to present them with a comfortable place to sit! Its backrest boasts a unique slat back design, while adding a distinct visual appeal to your restaurant, cafe, bar, or pub. A 2" brown vinyl padded seat adds exceptional comfort and the chair's sleek mahogany coloring complements any existing decor. The durable beechwood frame gives the chair a durable, stable foundation for a weight capacity of 250 lb., and glides at the bottom of each leg help protect your floors. 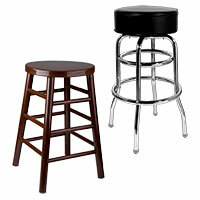 Designed to slide smoothly, these glides also ensure that the stool also moves quietly to keep unwanted noise to a minimum. 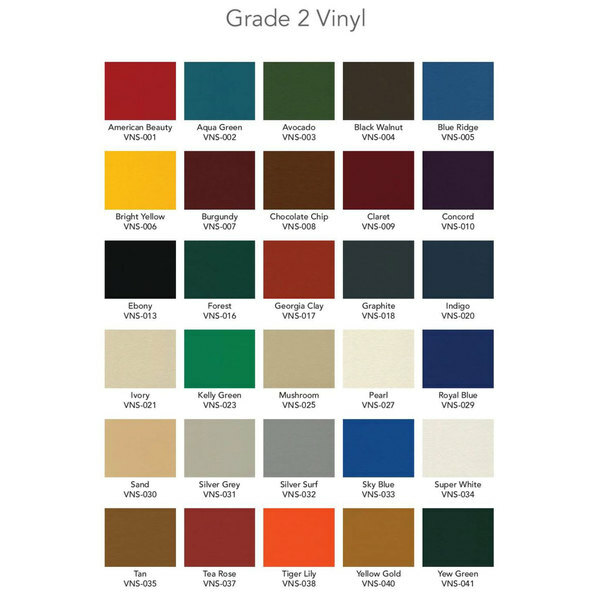 This item is compliant with the flammability standards set by California Technical Bulletin 117-2013.